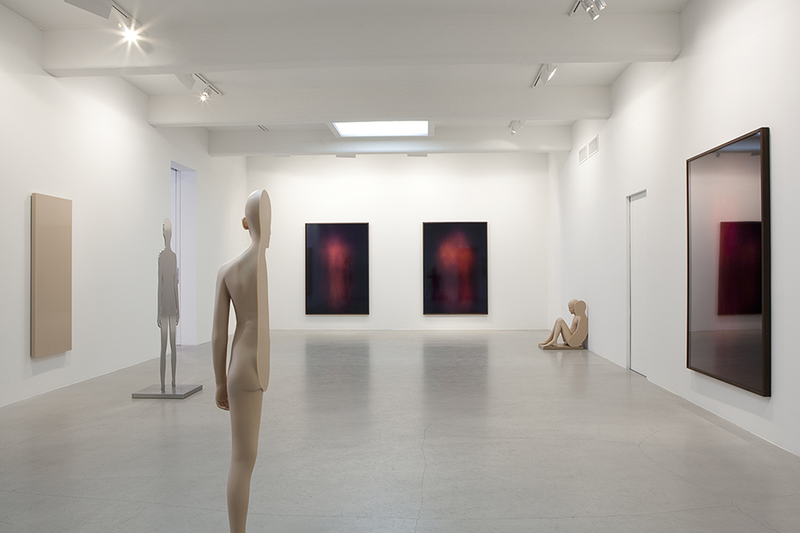 Anders Krisár’s new exhibition Flesh Mirror is comprised of a new body of sculptural and photographic work. 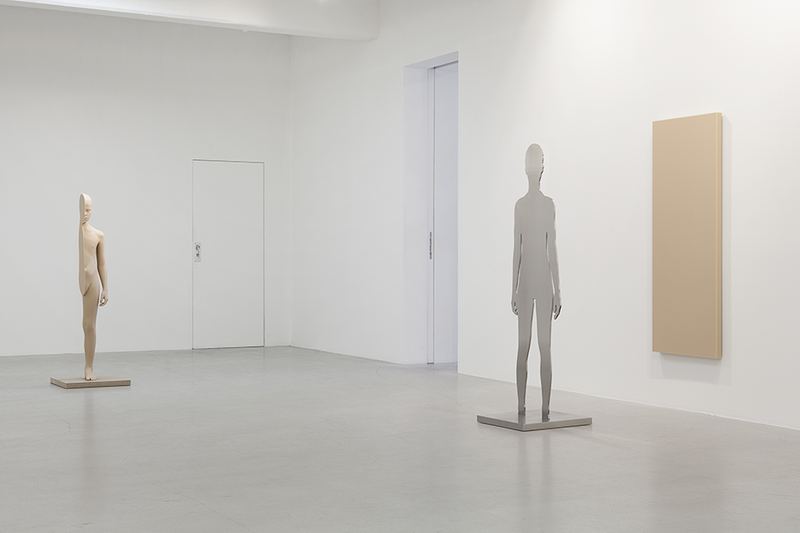 The sculptures, with their clean and polished surfaces, have become something of Krisár’s hallmark. Presented here alongside with the abstract photogram series Flesh Clouds, the artworks create a finely chiseled unit of concept and form. The exhibition Flesh Mirror deals with the Self and it’s total dependence on others to become whole, and the artistic vision thus revealed is both passionate and determined. The pursuit of an impossible perfection and purity marks Anders Krisár’s entire artistic oeuvre. In an early interview, in connection with publishing of his award-winning photographic book Chords No. 1-17 , Krisár expresses: I want to achieve absolute purity, to depict a world without people and thoughts. Since then, Krisár has included people in his artistic universe, but he chose to put them in a form as pure as was physically possible. However, Krisár’s stripped, de-sexed and mute sculptural figures reveal something about a human emotional state that is far from "clean". 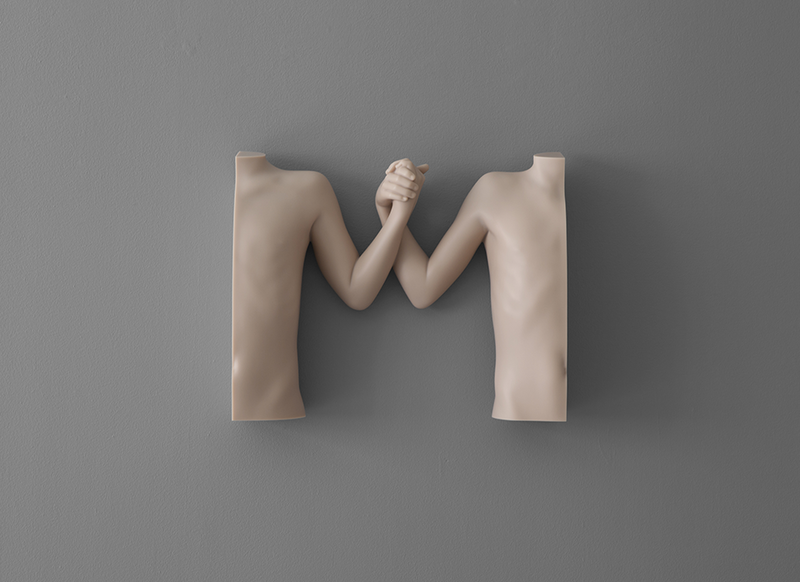 Krisárs sculptures with child torsos with deep imprints of an adult hand, or bodies split in two, holding hands with the other half - are in fact obsessively polished ”Gordian knots" of hurting, longing, splitting, and yearning to reunite. According to neurobiology and modern psychology, the pursuit of absolute purity and perfection is the brain's way of compensating for the inner emotional turmoil, and Krisár’s art seems to be a physical manifestation of this contradiction. 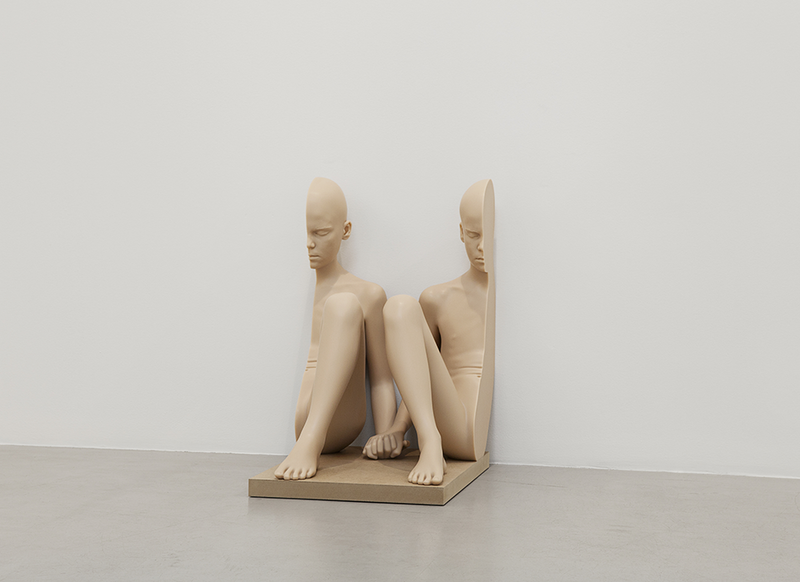 A larger new piece in the exhibition, Mirror Man, 2014, illustrates very accurately how the creation of the Self is completely dependent on the Other. 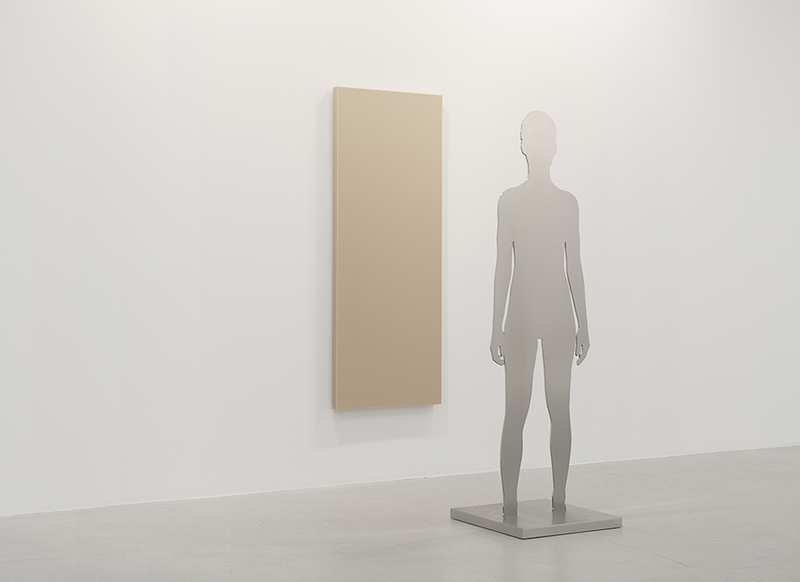 A shiny polished human silhouette takes on it’s body color - and by extension, it’s humanity - only by mirroring itself in a large, anonymous, body colored monochrome, representing the Other as a kind of a flesh mirror. A new elegant series of photograms in deep dark red color, Flesh Clouds, 2014, are abstract representations of a human presence. The works were created by directing a light beam straight onto photographic paper in a darkened room, while a group of people moved back and forth in the light; the clouds that we see in the photograms are physical traces of those people's shadows. Flesh Clouds become, in a way, a hybrid of a figurative work and a meditative abstract image reminiscent of Mark Rothko's paintings. Anders Krisár was born in 1973 and is based in Stockholm. He is currently participating in the group exhibition Leiblichkeit und Sexualität at the Votive Church in Vienna, along with artists such as Doug Aitken, Erwin Wurm, Takashi Murakami and Damien Hirst. Krisár’s works are represented in some of the largest public and private collections in Sweden and internationally. In the autumn of 2014 Anders Krisár will move to New York with his studio.